Lyon is just a quick train ride from Paris, and France’s third largest city. It is also the gastronomic capital of the world, home to many great chefs, culinary schools, and of course, restaurants. Both the Saône and Rhône rovers run through the city, dividing the city into several neighborhoods. 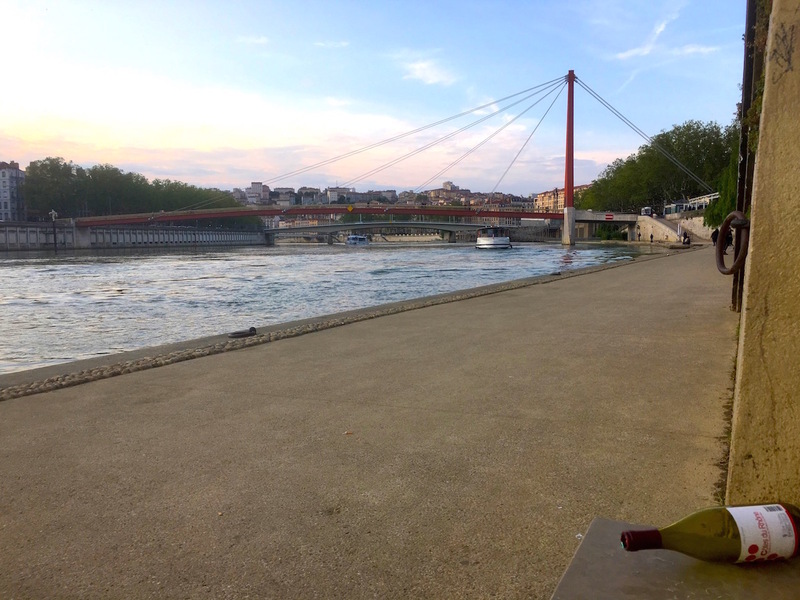 The many river banks are perfect for strolling – to the west of the Saône is Old Lyon (Vieux Lyon) with cobblestone streets. 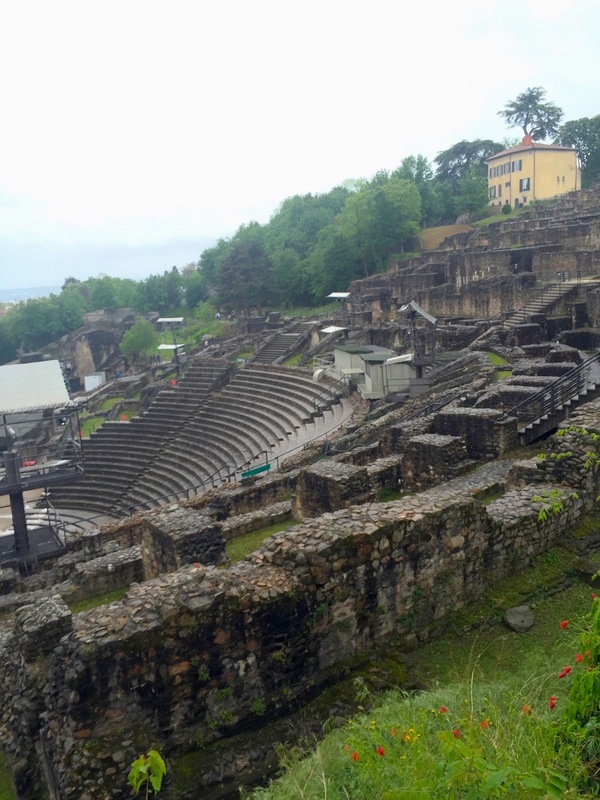 Lyon is a historical city, founded by the Romans in 43 BC. Roman ruins still remain in the city and are definitely a site to see on this side of the river. 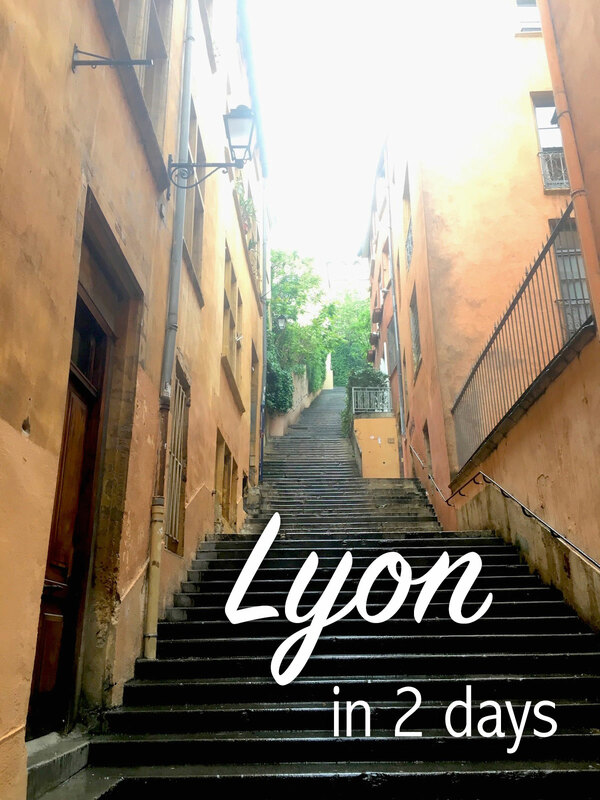 Between the two rivers is the heart of the city, a great location to stay if you wish to walk to all of the sites Lyon has to offer. 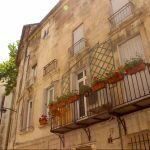 East of the Rhône is where you’ll find the train station and many museums and parks. 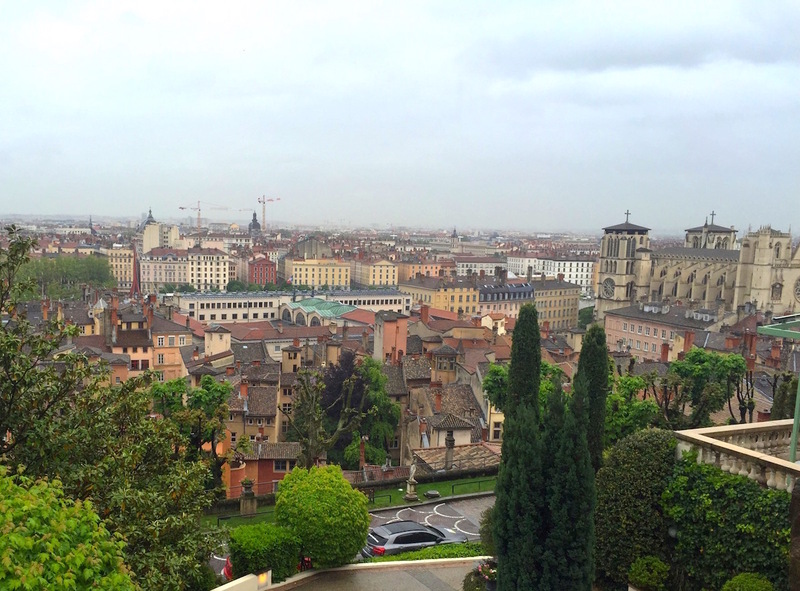 We chose to stay in the center of the city and enjoy all of what Lyon has to offer. In two days, despite ongoing rainy weather, we were able to walk to some great sites, take an authentic French cooking class (where we met some locals who provided excellent restaurant recommendations!) and of course, we indulged in excellent shopping. Best Western Hotel Saint Antoine – [Our hotel] This affordable hotel is in the perfect location, just a half block from Place des Jacobins and walking distance to nearly all the main sites in the city. Mama Shelter Lyon – Featured in Travel + Leisure, this “playful and affordable” hotel on the east bank of the Rhône. Comptoir de Boeuf – Recommended by a local, this traditional Lyonnais restaurant in Old Lyon (Vieux Lyon) offers amazing meals at non-touristy prices. Dine out on the cobblestone and try andouillete, a Lyonnais specialty. 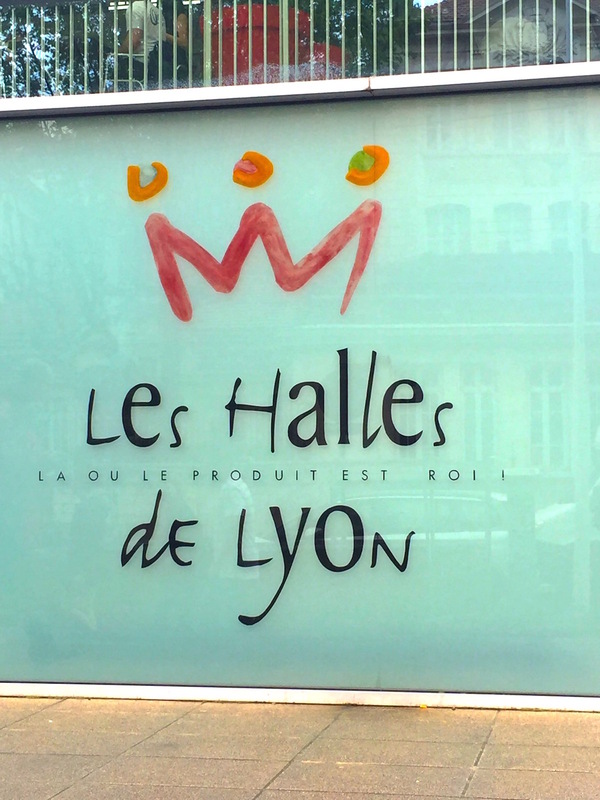 Les Halles de Lyon – The legendary chef Paul Bocuse created this delicious food hall in 1970. Local stalls have unique, traditional cuisine that make perfect souvenirs, and many of restaurants are star rated by the Michelin guide. 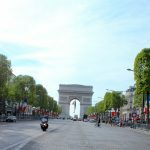 L’atelier des chefs – If you are looking for a truly French activity, L’atelier des chefs is a local culinary school that offers classes in English (often run simultaneously in French). Learn true French meals and then dine with your classmates over the delicious final product! Ninkasi – This unique beer bar features original craft beers. 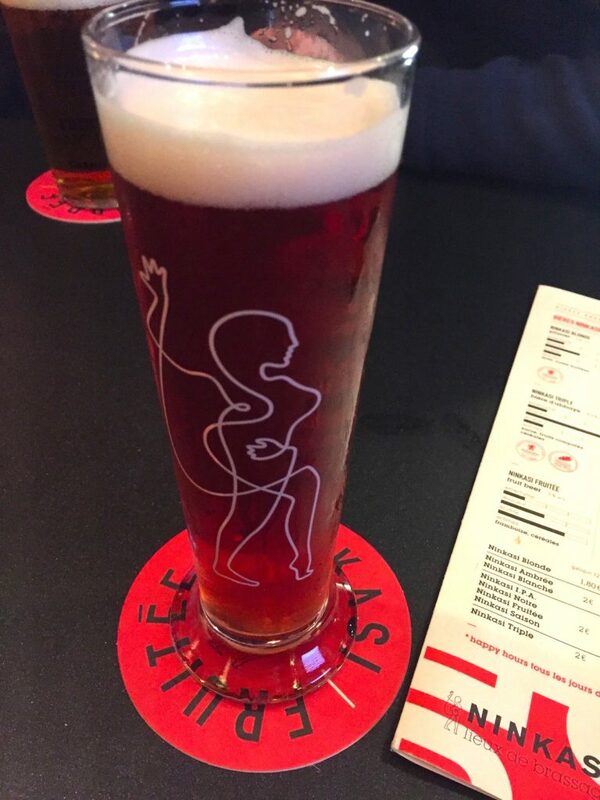 Best for great beers, although their menu is reminscent of an excellent American gastropub. 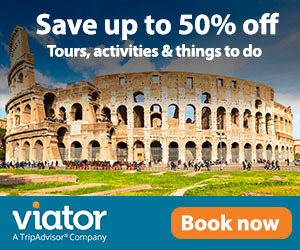 Fourvière Hill & Basilica – Visit the ancient Roman theater completed in 17 BC (the oldest in France), which was restored in the 20th century and still in use today. Nearby is the 1896 basilica, a symbol of the city. 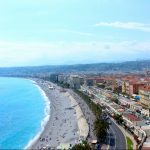 Place Bellecour – In the heart of the city is the third largest square in France, surrounded by shops and cafés. Created in 1708 by Louis XIV, the square was formerly vineyards, army barracks, and private gardens. Parc de la Tête d’Or – A 289-acre park containing a zoo, lake, and greenhouse, it’s also home to botanical gardens. Musée des Beaux-Arts de Lyon – For 7-9 Euros visit one of the finest art collection in this 17th century palace. L’atelier d’Amaya – This adorable jewelry store has several locations in France. Real gold plated jewelry is both trendy and affordable, and makes an excellent souvenir!